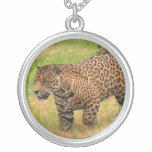 Jaguar with a very wary look on his face. 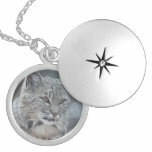 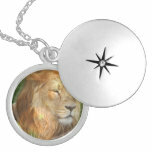 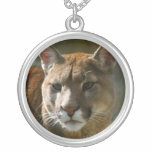 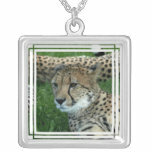 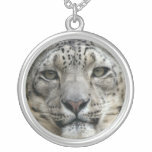 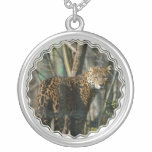 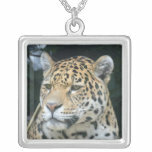 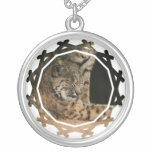 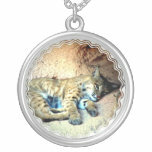 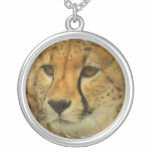 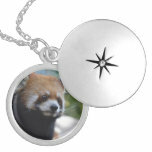 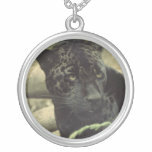 Spotted cheetah sterling silver necklace. 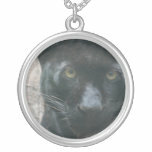 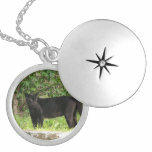 Sterling silver black panther necklace. 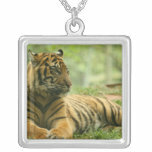 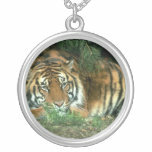 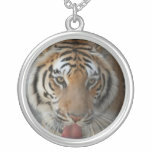 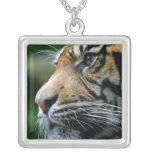 Sterling silver bengal tiger necklace.